The former DILG Secretary Jesse Robredo is now laid to rest after the devastating plane crash in Masbate sea. Now the currently acting DILG Secretary is the executive Secretary Paquito Ochoa Jr. Before September 7, President Benigno Aquino III is expected to announce the new DILG Secretary. Presidential spokesperson Edwin Lacierda said, "Secretary Robredo has done so much for the improvement of local governance... so reforms that have been started by Secretary Robredo will be a continuing policy under the new... whoever will be the new Secretary of Interior and Local Government." But Lacierda didn't mentioned any specific person that will replace to Robredo's position in DILG. Under DILG management are: the Philippine National Police, Bureau of Fire Protection, Local Government Academy, the Bureau of Jail Management and Penology, Philippine Public Safety College and the National Police Commission. Here's the possible names on replacement for Jesse Robredo. Meanwhile, Vice President Binay said that he is not interested in the vacant DILG postition that PNoy offers him. 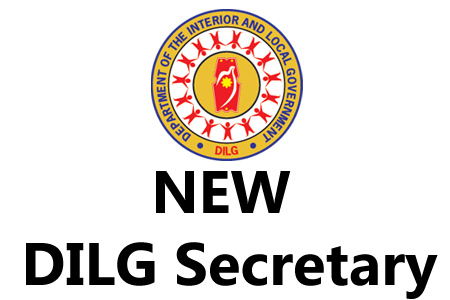 Comments or suggestions about "PNoy will announce New DILG Secretary before September 7" is important to us, you may share it by using the comment box below.